Unlock bootloader without PC using easy steps guide. Do you want to unlock bootloader without PC? 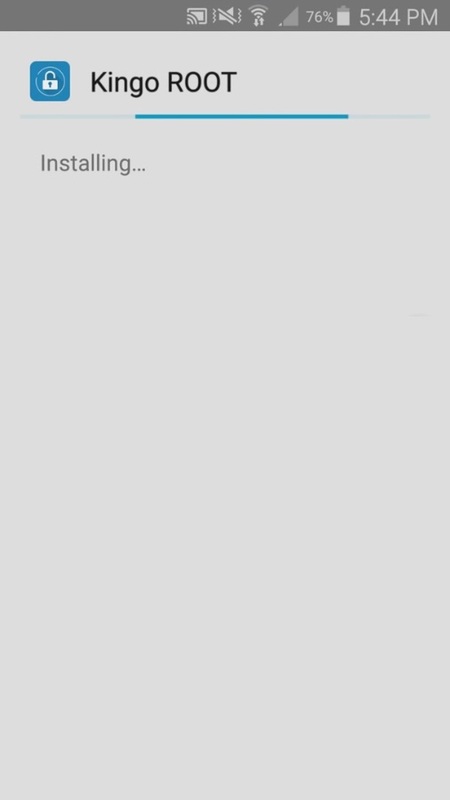 If yes, then below mentioned tutorial will guide you in unlocking bootloader without use of computer. This guide will assist you to officially unlock bootloader of Redmi, OnePlus, Sony, Huawei, Poco f1, Realme, Moto, Xiaomi, Mi, Zuk, Samsung, LG, Vivo, Oppo, Nokia, Honor, Google Nexus, Google Pixel etc. Solve bootloader unlock allowed no error using this article. How to Unlock Bootloader of Android using PC. Manufacturers lock as well as encrypt the bootloader in order to make sure users stick to their only Android OS version. It completely depends on the manufacturer of the device to whether allow you to unlock the bootloader or not. Google Nexus and Pixel phones are allowed to be unlocked by the manufacturer. Also devices like Motorola, Xiaomi, Sony, HTC and many other have permission to unlock the bootloader. However, there are some devices which can never unlock its bootloader. For example Samsung Snapdragon U.S. models. If any user want to root their device, or install custom recovery like CWM/TWRP, or want to flash custom ROMs, then he/she must unlock the bootloader. It is highly recommended to backup your complete data before proceeding to bootloader unlocking process. This is because all the data will get wiped out after unlocking bootloader without PC. 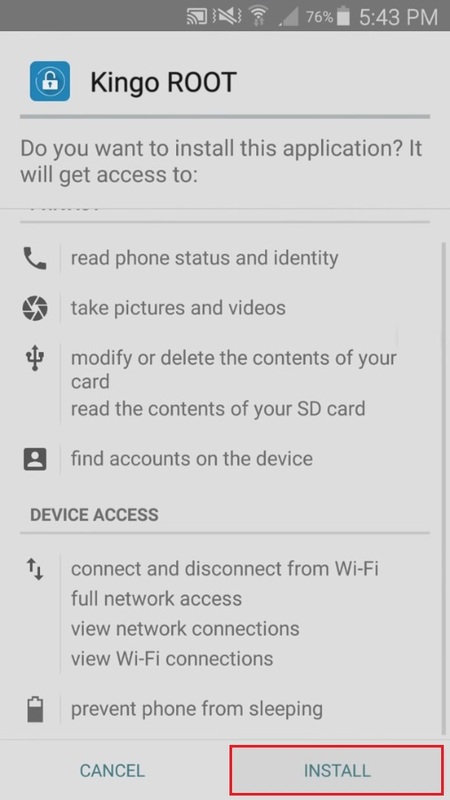 If you are having problem in connecting your Android device to PC, or USB port, then this is the guide for you. 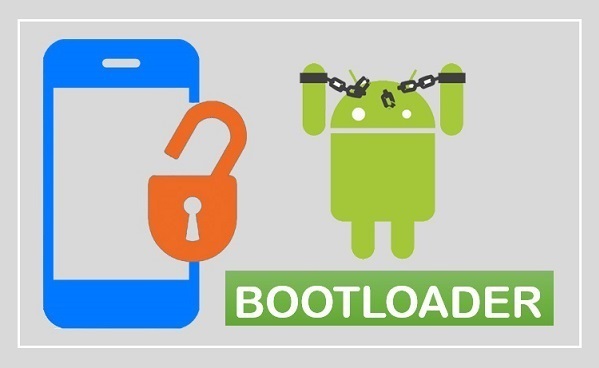 In this tutorial, we’ll discuss some easy steps on how to easily unlock bootloader without PC for your Android smartphone or tablet. We take no responsibility for any damage that can happen to your device using this guide. Step 1: Download and install Kingo Root app on your Android device. Step 2: Launch the installed Kingo Root app. Step 3: Click on the One Click Root option. Within few minutes the rooting process will complete. 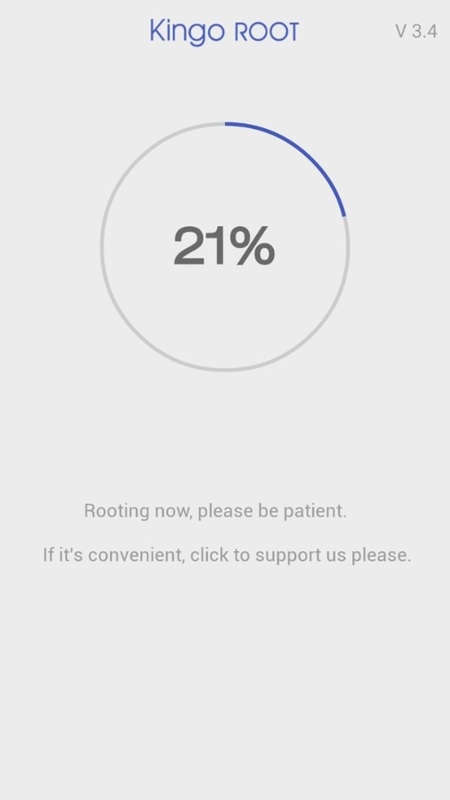 A message on the top saying ‘Root Succeeded’ will confirm the same. 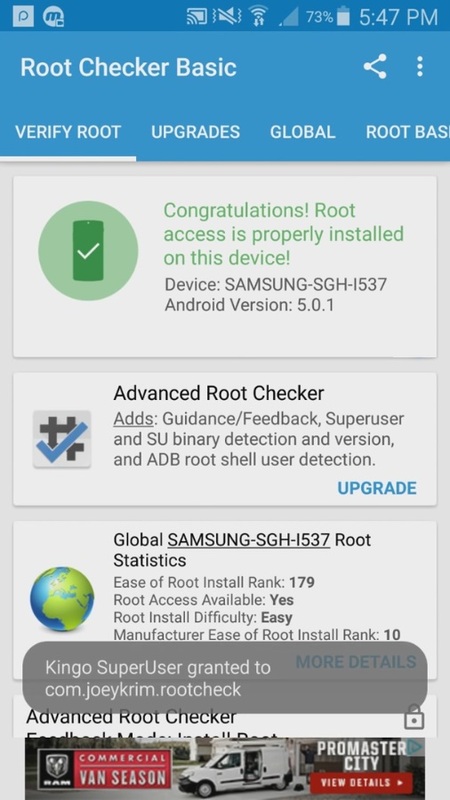 Step 4: To confirm whether your Android device is successfully rooted or not, install the Root Checker app. Step 5: Launch the app and confirm your root access on the phone. Step 6: Download and install the Flashify App from the link given above. 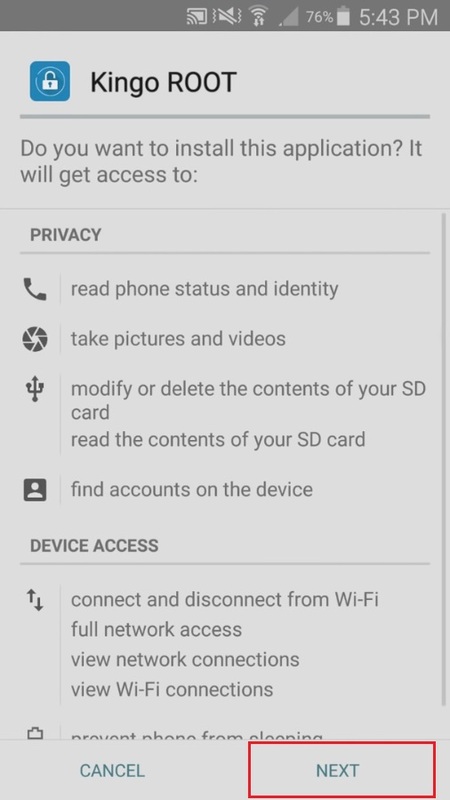 Step 7: Launch the Flashify app and grant the Superuser permissions. 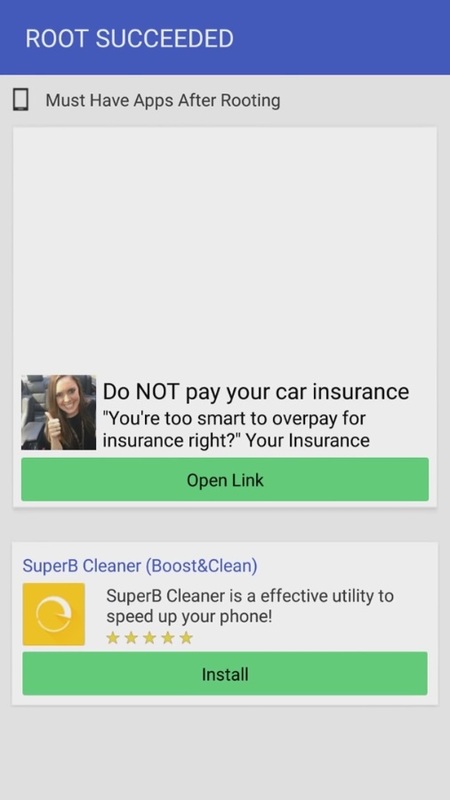 Step 8: Once you launch the app, a disclaimer will popup. Click on the accept option. 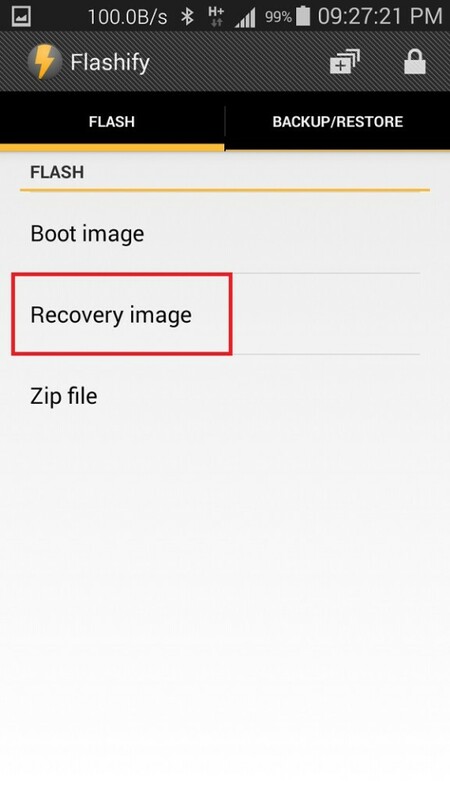 Step 9: Select Flash option and click on the recovery image option. 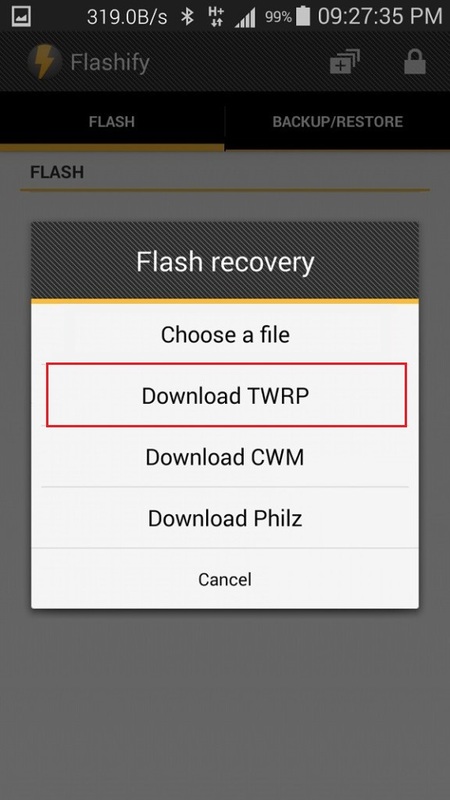 Step 10: Then select the Download TWRP option. Step 11: On the next screen, select your device from the list of devices appearing on your phone. 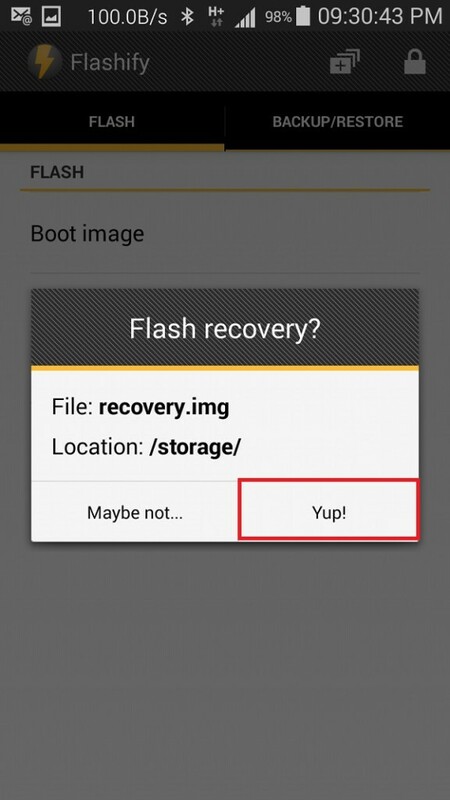 Step 12: The app will ask is it sure to flash recovery, just select Yup to start the flashing process. 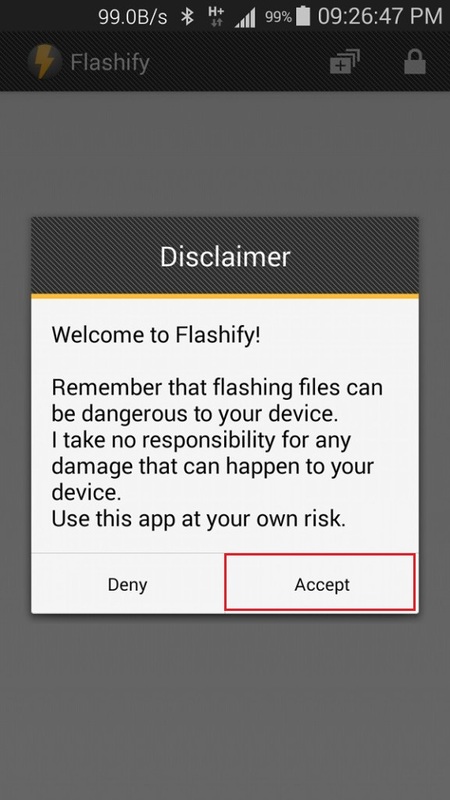 Note: Do not reboot from the flashify app as it may cause boot loops issue. Close the app and manually reboot your device. That’s all! This way you’ve successfully rooted your device, installed custom recovery and thus unlocked bootloader without PC. We hope that this guide helped you in unlocking bootloader of your Android device without PC.